Where can you buy the Gear S2 from Samsung? So far, most major US wireless carriers have confirmed plans to carry it. No one gave us pricing or a date of availability, but Verizon, AT&T, T-Mobile, and US Cellular all said it’ll be in their lineups. T-Mobile said that for $5, you will be able to add the Gear S2 3G to your plan and get unlimited talk/text, 500MB of high-speed data, and unlimited music streaming. AT&T only confirmed that it will carry the Gear S2. Verizon said it will make both Bluetooth and 3G models available. US Cellular added “this Fall” to their launch plans. My guess is that Sprint will join the other wireless carriers, but that electronics spots like Best Buy will sell it as well. As we know more, we will update this post. 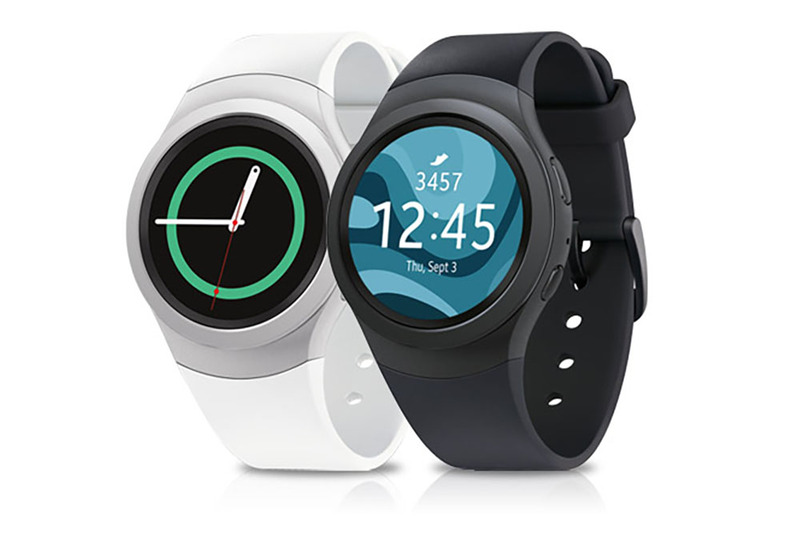 Be sure to check out the full Gear S2 specs if you haven’t already.